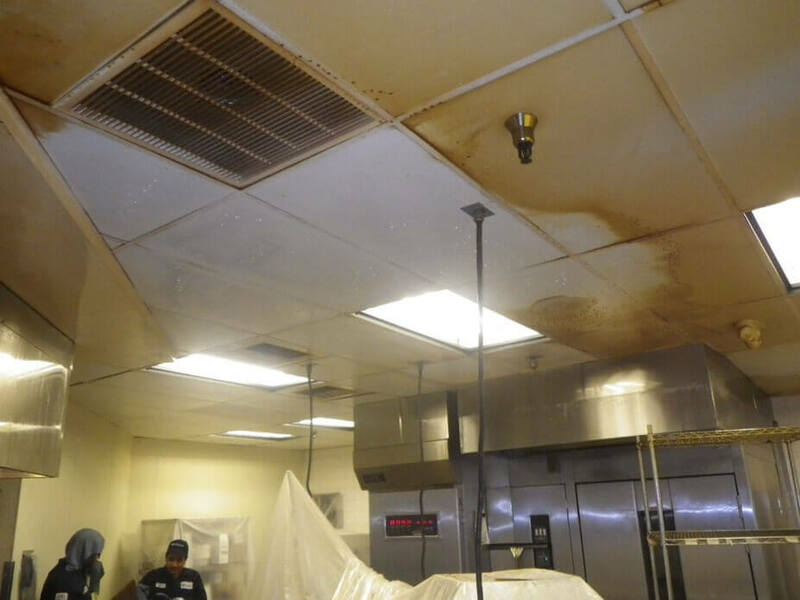 Commercial kitchens are one of the busiest work environment, with almost no time left over to properly deep clean and sanitize the floors, walls, ceilings, or appliances! When your kitchen staff goes home for the day, call in SDI to pick up the slack. 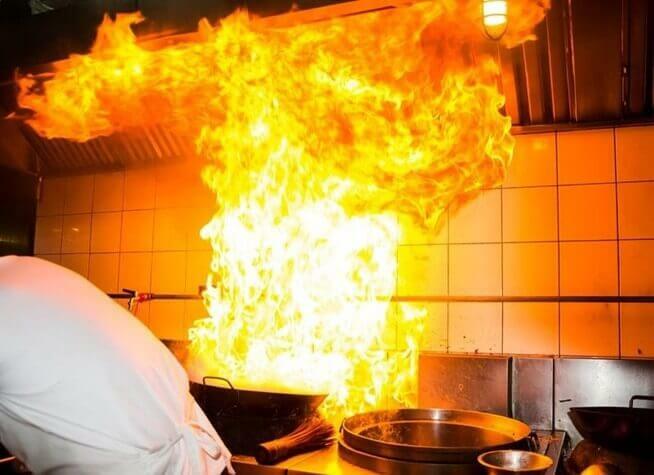 55% of kitchen fires are a result of improperly cleaned exhaust systems! 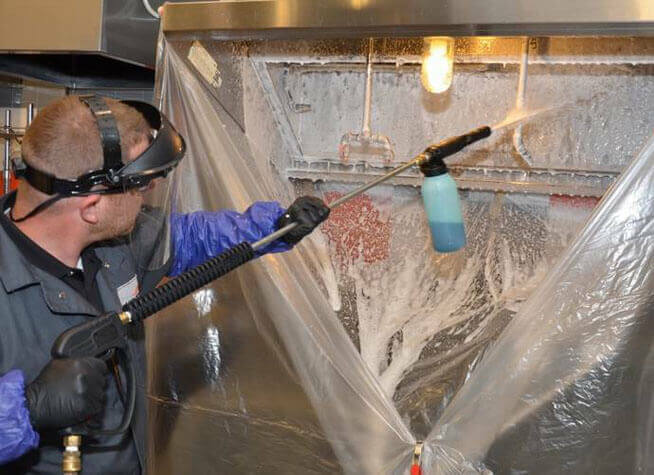 SDI is IKECA certified and will keep your restaurant safe! 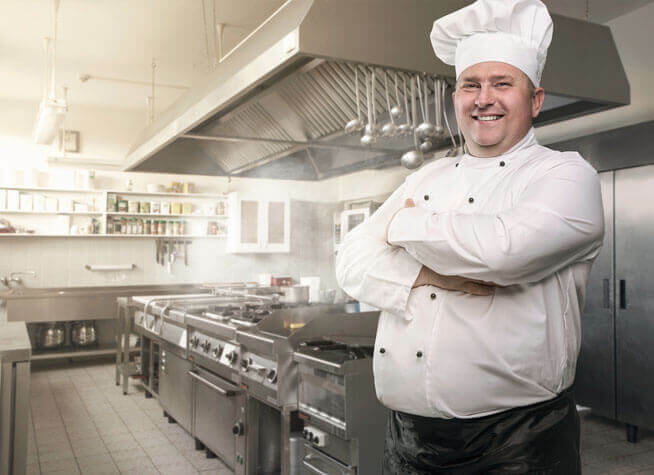 Ensure that your appliances won’t catch fire or fail health inspections! SDI will keep your appliances safe! Want a bright white and new looking ceiling without the cost of ceiling replacement? SDI has the solution! Got dirt, yellowed or damaged FRP walls? 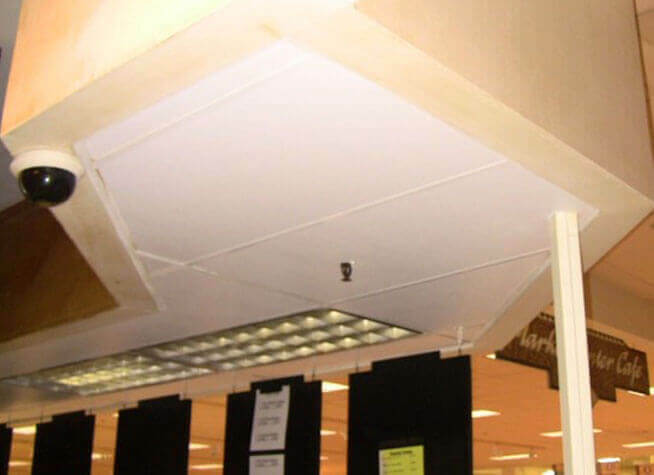 SDI has the solution for your problem at a fraction of the cost of FRP wall replacement! 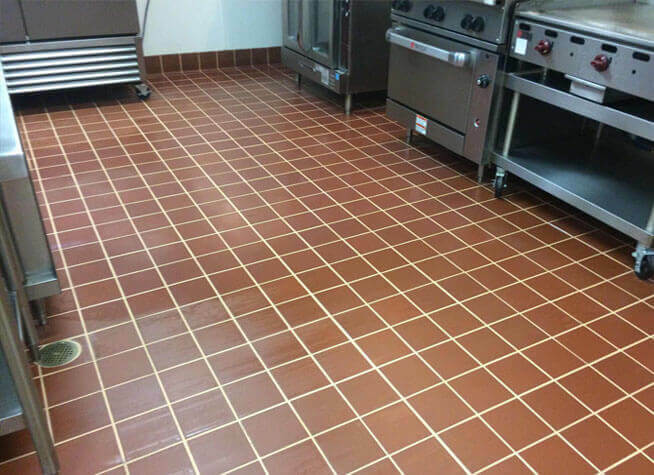 Dirty floors attract pests and increase slip-fall incidents, both costing you money! Hire SDI to help you avoid those situations! 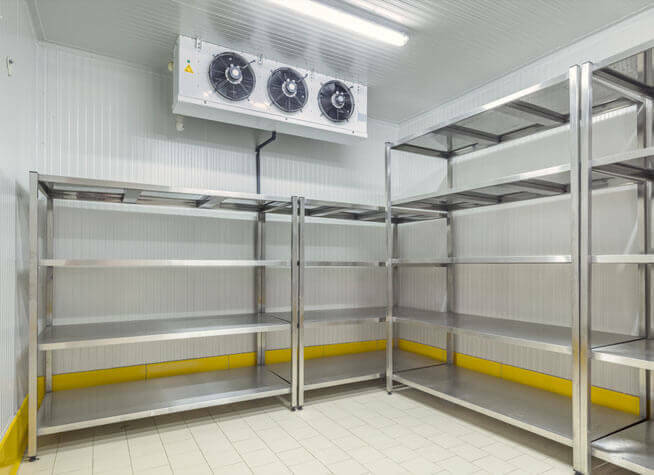 Avoid transferring food contamination to your customers by keeping your food storage cooler boxes in a sanitary condition! You pick what services you want, how often you want them, and SDI takes care of the rest. It doesn’t get any easier than that!